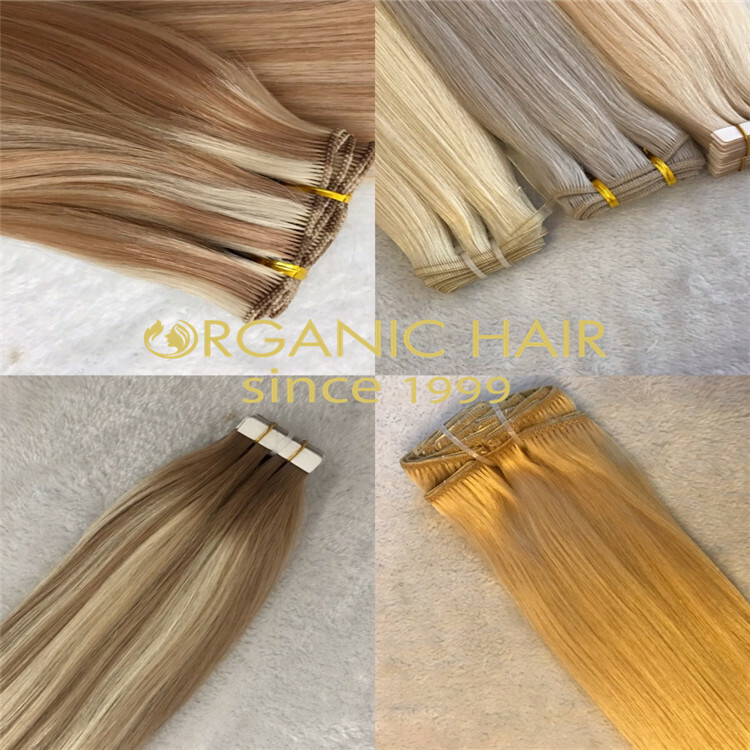 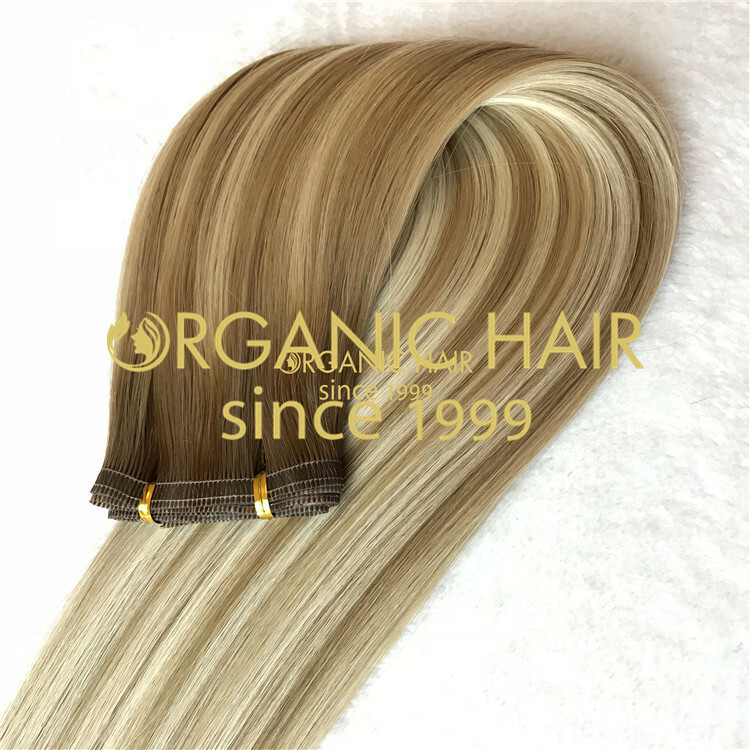 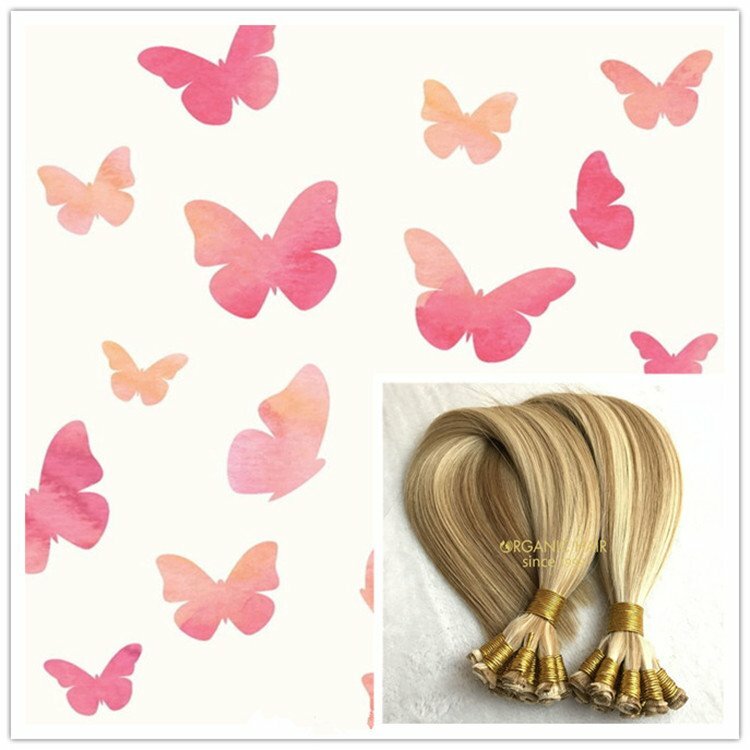 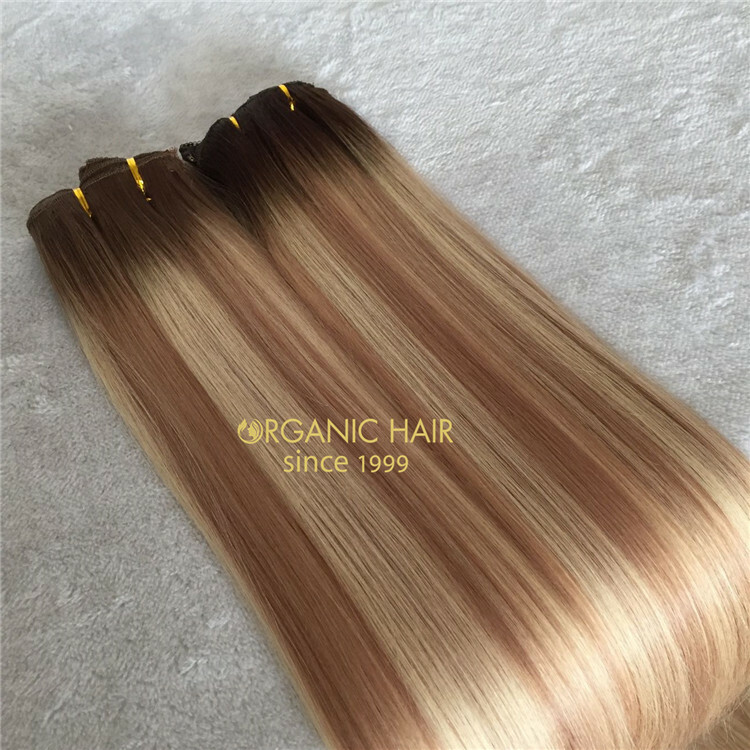 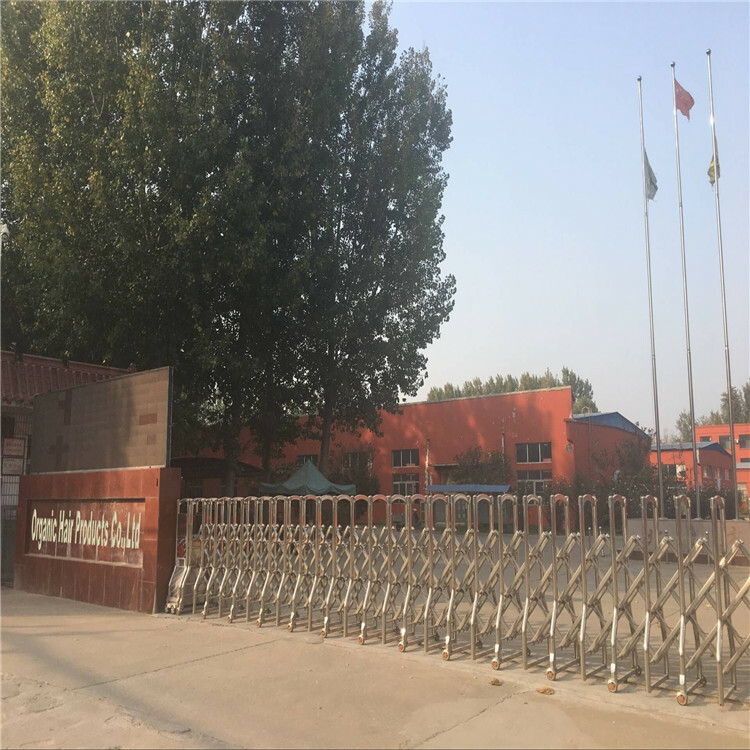 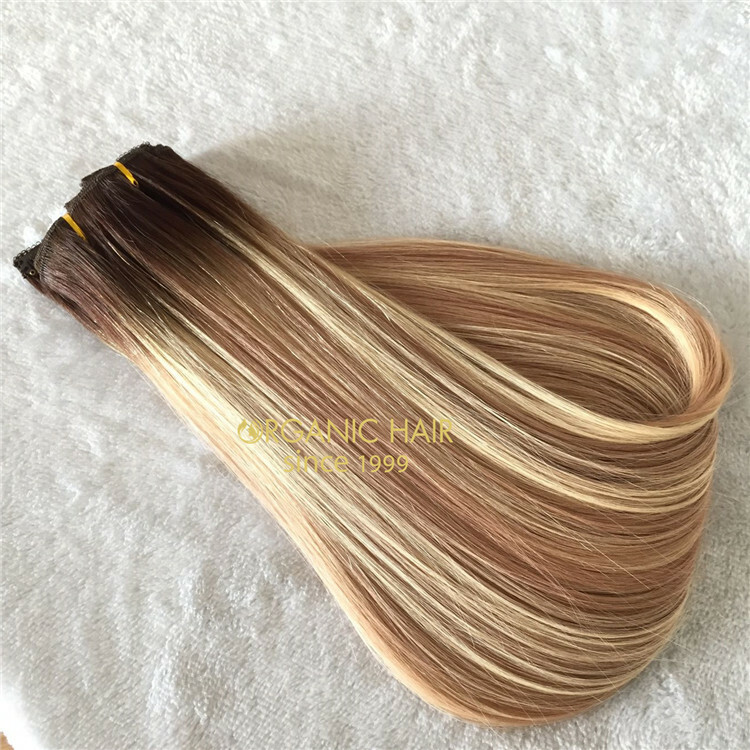 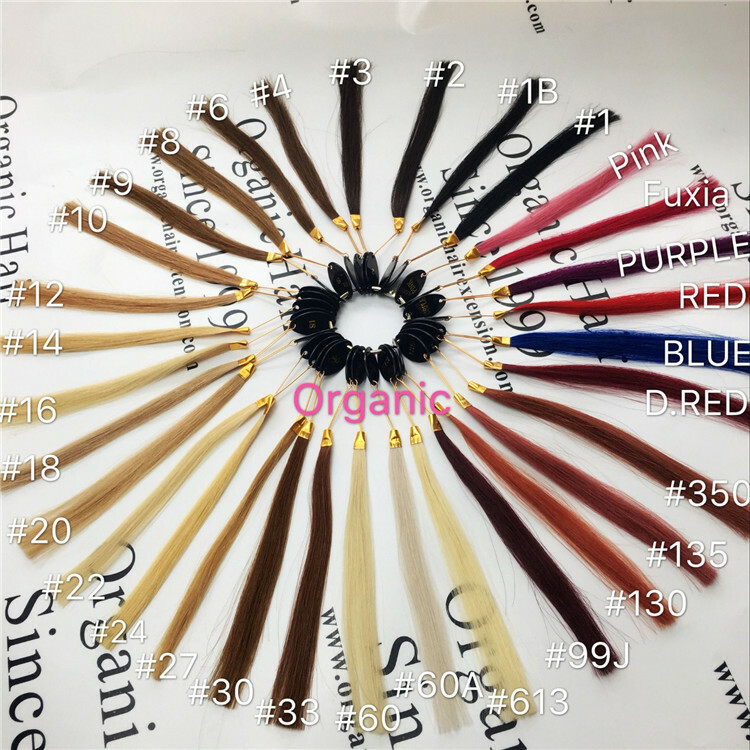 Machine weft is our the cheapest hair extensions for white high-end market,It was made by machine.wwe are a direct factory, so we have a MOQ,for 3 color,at least 3 packs to order,quality is our advantage,welcome to order samples to test our quality. 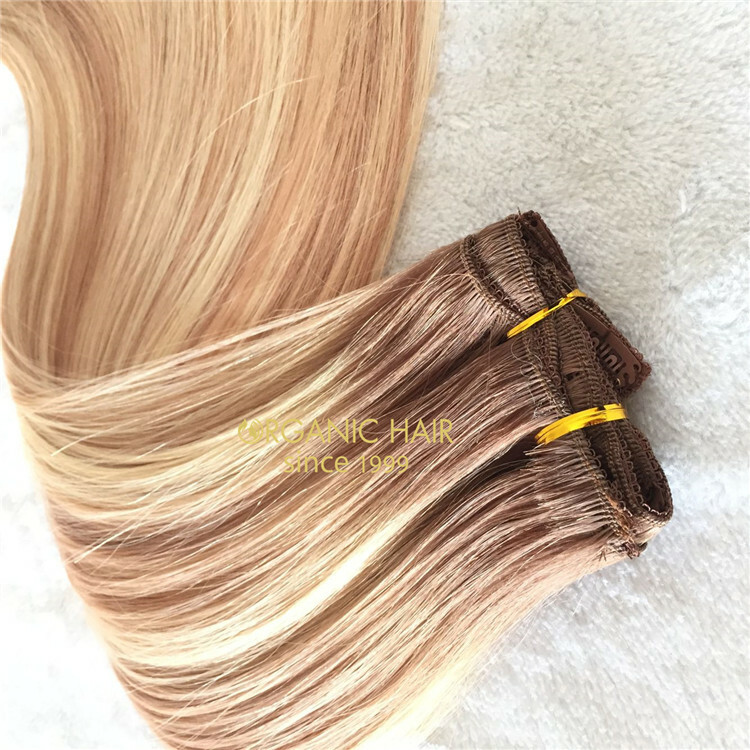 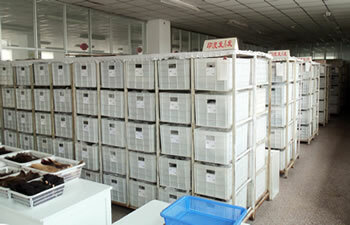 Machine weft is our the cheapest hair extensions for white high-end market,It was made by machine. 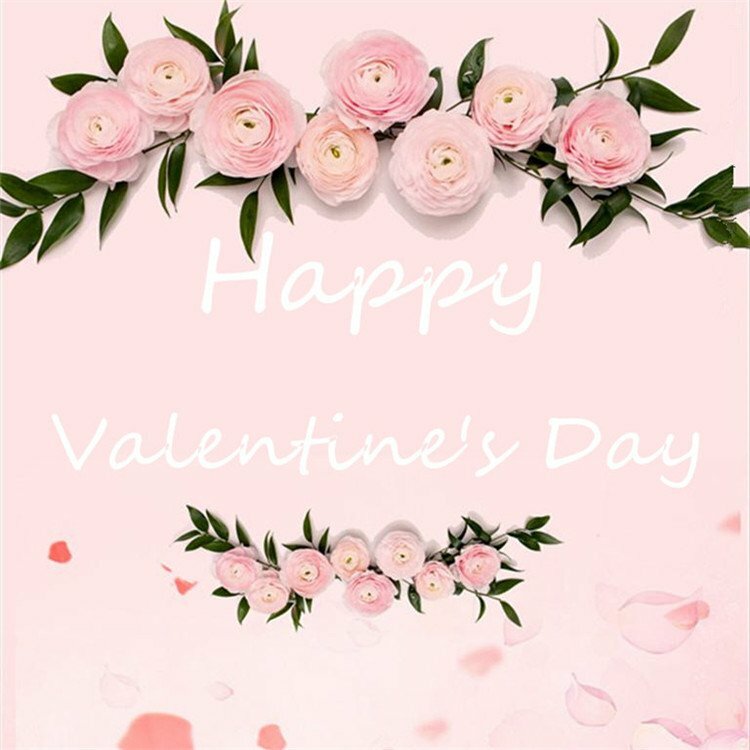 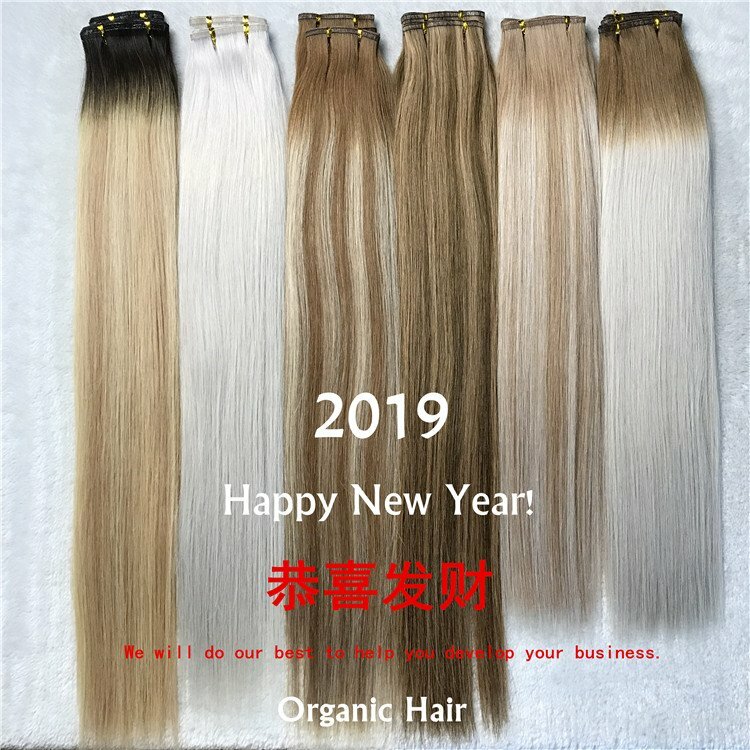 All our hair is made of full cuticle material, which is very rare in the market,all cut from one donor with young healthy girl,Most companies use ordinary Remy Human hair,full cuticle hair can absorb shampoo and hair conditioner ntrition,just like yourself hair,no shedding,tangle free,can last 1-2years no problem. 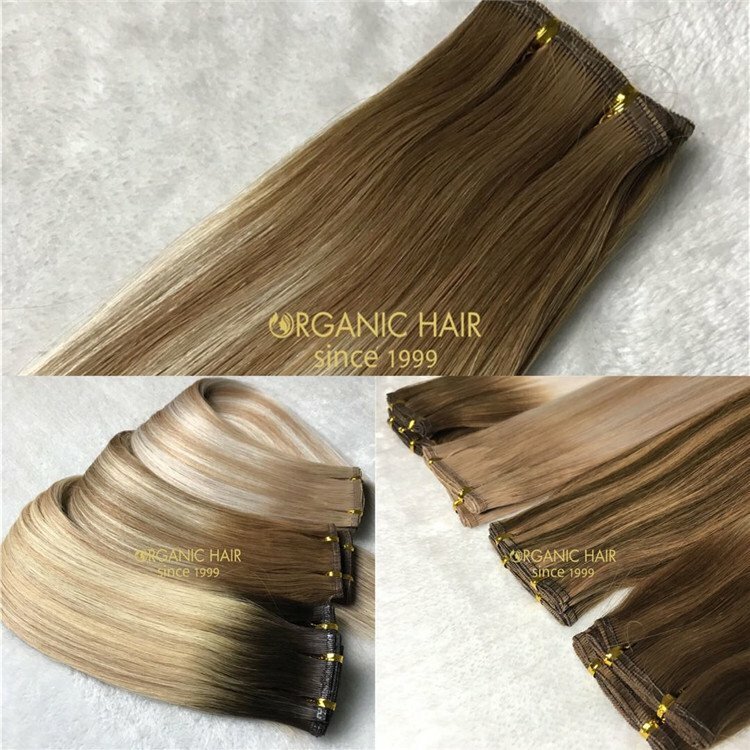 You can see,we have a soft and natural blend,very beauty,can last 1-2year no problem,if you care correctly,can last 2-3years. 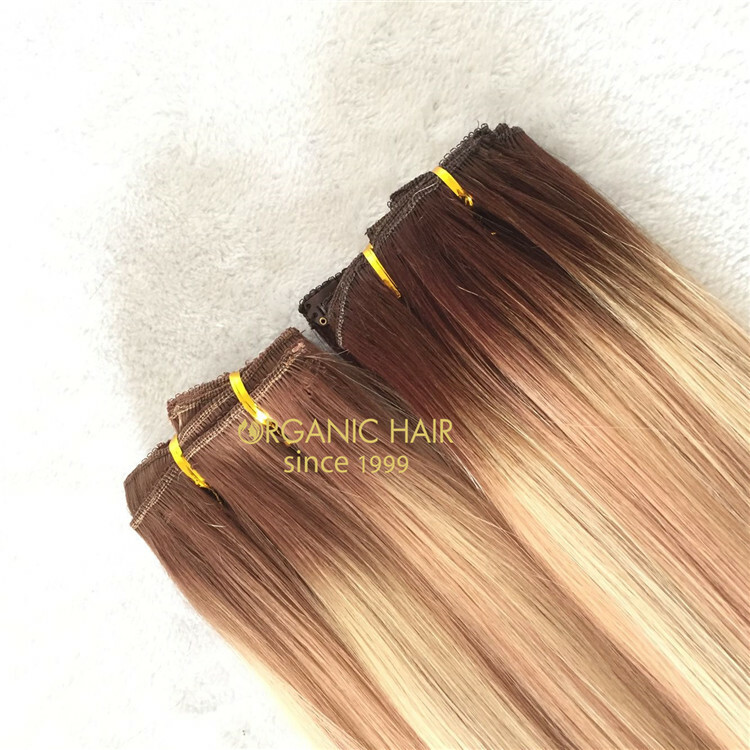 This is 3 color machine weft,for 3 color,our MOQ is 3 packages at least,The more quantity you give us, the faster our production time will be. 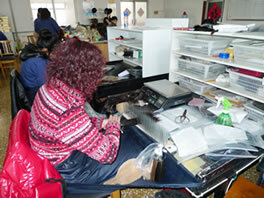 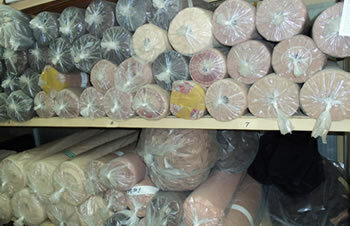 Usually we make 100gram for each weft,we can customized for you according to your need.